Discussion in 'Music Corner' started by George P, Nov 22, 2014. Wow, what a great program!! I can see him having didfficulkties working with conductors. His spontaneous, imaginative approach to the instrument almost guarantees it. 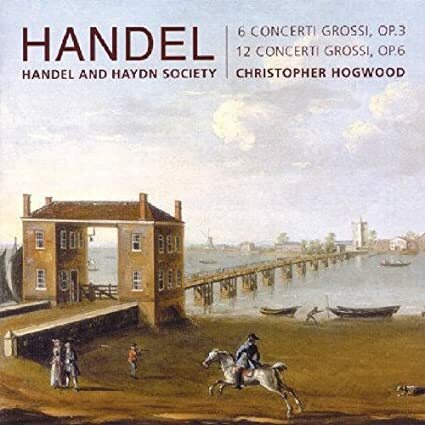 Now listening to "Handel - Concerti Grossi Op. 6" performed by The Handel & Haydn Society directed by Christopher Hogwood from the Baroque Era L'Oiseau-Lyre box. ToddBD, J.A.W. and Mik like this. This should be an interesting conversation - which major artists whose live performance have we attended? Define "Major". My question is how many Major artists I've recorded, I'd say a lot. I'd say the 'most' major would be Ceclia Bartoli, mid 1990s. Peter Serkin with the Guarneri Quartet around the same time, Andrew Manze, Judith Nelson, Fretwork, Kent Nagano [directing the Berkeley Symphony Orchestra]. Lots of others, perhaps not as major, but still very talented. bluemooze and john greenwood like this. 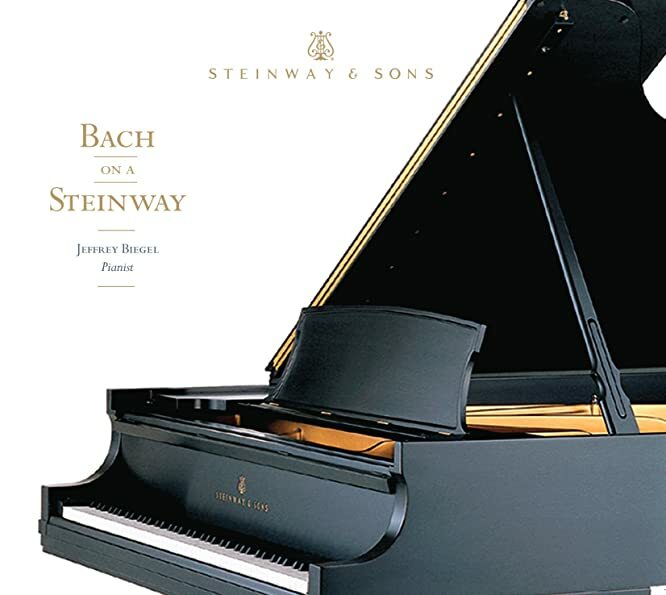 Now listening to "Brahms - Symphony No. 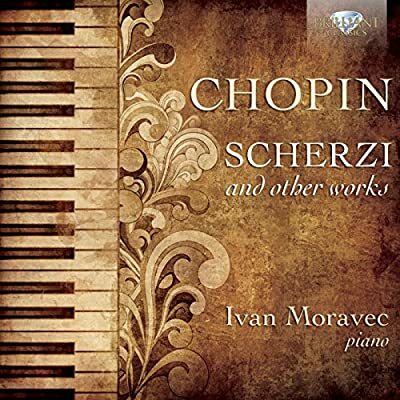 4/Chavez - Sinfonia India/Diamond - Symphony No. 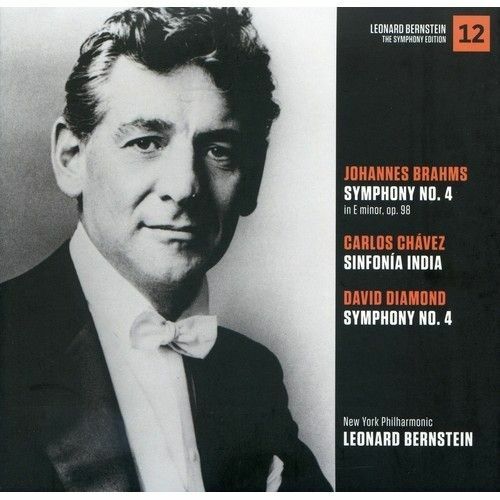 4" from "Leonard Bernstein -The Symphony Edition" on Sony. With the New York Philharmonic. Mik and ToddBD like this. Samuel Ramey (Washington Nat'l Opera's mounting of Boito's Mefistofele); Frederica von Stade, Marilyn Horne (Rossini operas at the Houston Grand Opera); probably other major singers whom I was too young to recognize at the time and have forgotten since the last time I had an opera subscription, the Houston for several seasons back at the turn of the '80s, during my college days. 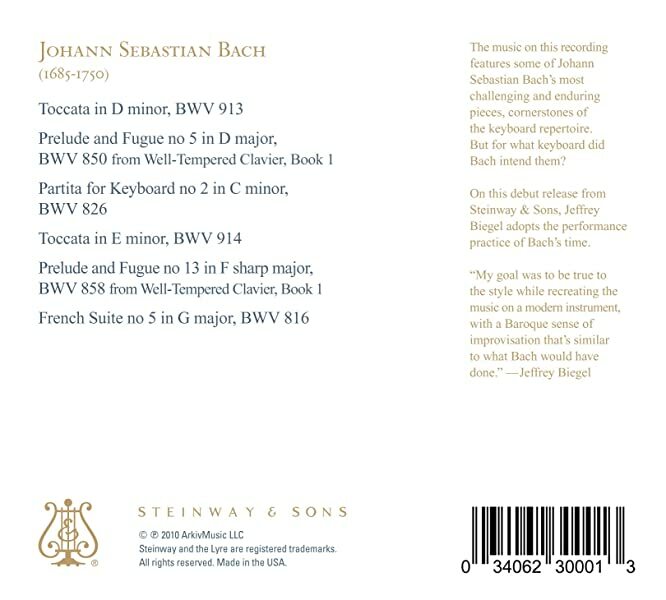 Academy of St. Martin-in-the-Fields (post Marriner), Ensemble 13 Baden Baden. Not quite "classical," but I'd count them as on the same plane as major classical artists in their own sphere: Jean Redpath, Doc Watson. Oh, c**p! I knew he'd gone not too long ago, but I see that she died last August. How did I miss that? I really can't stand Ramey and unfortunately, the WNO seems to love him. As per the above, I started to respond but halted, because, even though I am not that active a concert-goer, after 40 years, my list would be so incomplete. I don't keep programs. And of course there is the completely subjective question as to who is a major talent. Some interesting pairings. Or should I say triplings? We're you involved in the Nagano/Berkeley Zappa broadcast? She did. That was her Bach period and I agree with you, that is not her forte. But several years before that I heard her perform the Ravel Concerto with the NY Phil, and she was wonderful. The music program for this sounds up her alley. Misha Dichter at the Caramoor Festival. Dichter made a good number of recordings with Philips back in the 70's. Just like drh, I have not been a concert goer for over ten years. It is just not all that convenient to go into NYC. I have these works on AVIE. I wonder if the same recordings were made twice? Nope, before my time by just a few. Beautiful music, playing, and sound. A few of the ornaments are a bit overdone, but he certainly plays with a lot of finesse. Mik and bluemooze like this. Some of the famous musicians that I heard live - Zubin Mehta, Kurt Masur, Yuri Temirkanov, Herbert Blomstedt, Jorma Panula, Yoel Levi, Vadim Repin, Sarah Chang, Yefim Bronfman. and Mikrokosmos Quartet on SACD, but for the price, it is easily recommended. crispi, jukes, Mik and 2 others like this. 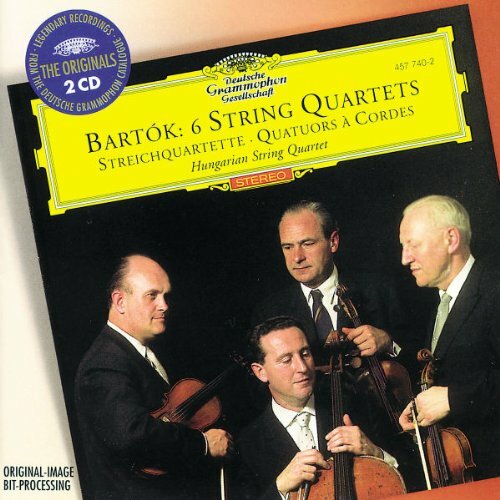 My favorite set of the Bartok Quartets too! Until hearing these guys, I had a lot of trouble enjoying this music. The older I get, the more I love Brahms. I haven't heard that recording, but I bet Bernstein's Brahms is excellent! Since we are almost out of space, I am going to start a new thread. OK, let's continue to the discussion over here.